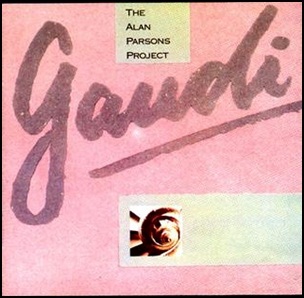 In January 1987, “Arista” label released “Gaudi”, the tenth Alan Parsons Project album. It was recorded October 1985 – August 1986, at “The Grange” and “Mayfair Studios” in London, and was produced by Alan Parsons. All tracks by Alan Parsons and Eric Woolfson. 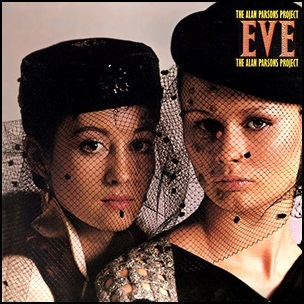 On August 27, 1979, “Arista” label released “Eve”, the fourth Alan Parsons Project studio album. It was recorded December 1978 – June 1979, at “Super bear Studios” and was produced by Alan Parsons. 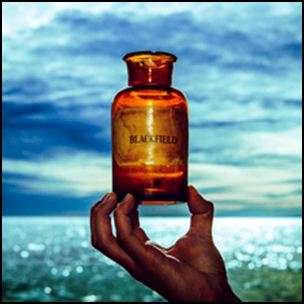 The cover art was by Hipgnosis. In June 1982, “Arista” label released “Eye in the Sky”, the sixth Alan Parsons Project studio album. It was recorded 1981 – 1982, at “Abbey Road Studios”, and was produced by Alan Parsons. All tracks by Alan Parsons and Eric Woolfson except where noted. In March 1975, “EMI” label released “The Best Years of Our Lives”, the third Steve Harley & Cockney Rebel album. 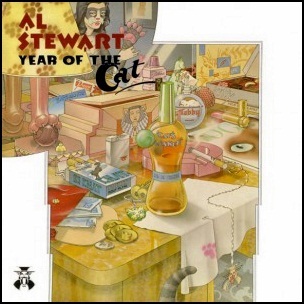 It was recorded November-December 1974, and was produced by Alan Parsons and Steve Harley. “The Best Years of Our Lives” was the first album that featured Harley’s name ahead of the band’s name band Cockney Rebel. All tracks by Steve Herley. 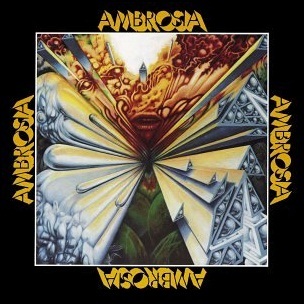 In February 1975, “Century Fox Records” label released the self-titled debut Ambrosia album. It was recorded in 1974, at “Mama Jo’s Recording Studio” in Hollywood, and was produced by Freddie Piro.